This issue features research on academic staff development and communities of practice and support, enabling more successful and supported academic writing for university researchers, literacy development in Masters writing in a professional field, helping students to access and work with 'powerful knowledge' in a multicultural university context grappling with the legacy of coloniality, and confronting and challenging constraints and enablements to success as a Black woman academic in higher education. The papers in this issue address a range of concerns in higher education, including flexible provision of teaching and learning, academic writing education in the Sciences, teaching and learning grants and staff development, and academic literacy development at Masters level. 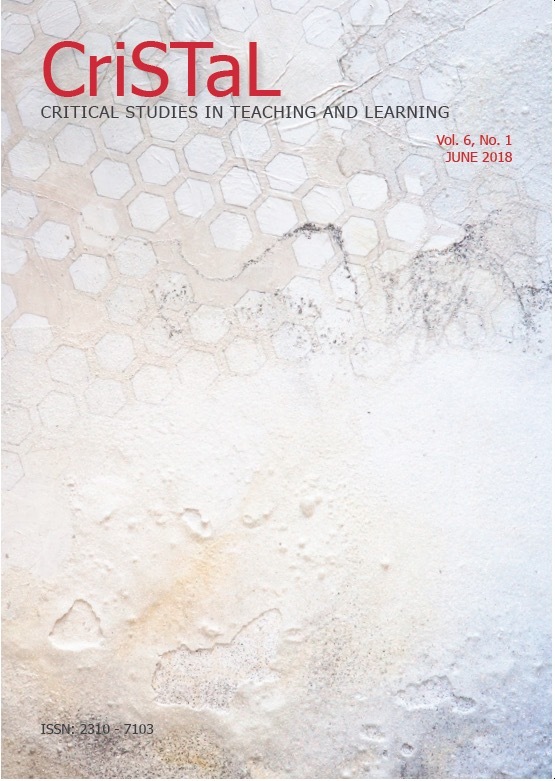 This issue's articles explore issues around student academic literacy development in the sciences, teacher education in History, navigating the challenges of undertaking creative doctoral work, and the necessity of sound Humanities education and its relationship with the defence of academic freedom in South Africa. The issue also contains two book reviews of recent publications in higher education. 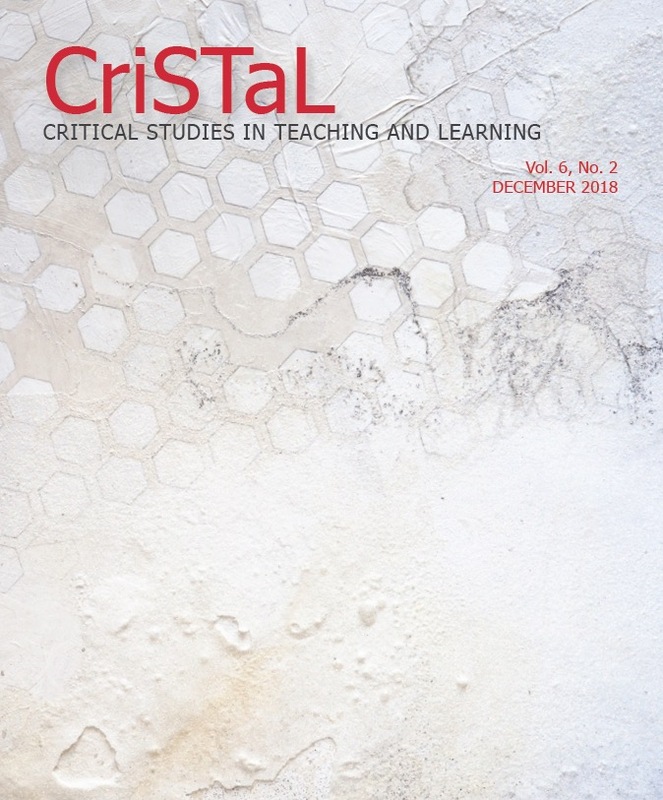 The articles in this issue challenge us to rethink discourses around transformation and knowledge within the university, as well as the kinds of environments that are conducive to both staff and student development. 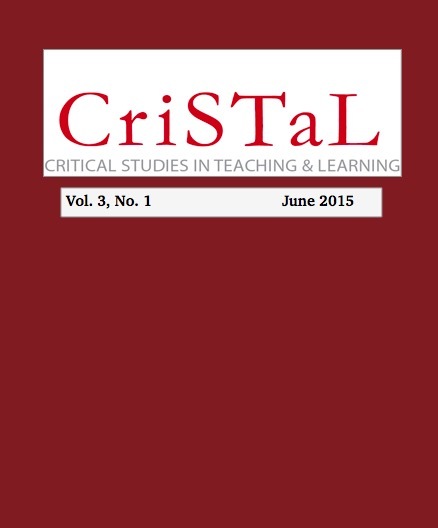 This inaugural issue of Critical Studies in Teaching and Learning features publications from both South African and international authors. 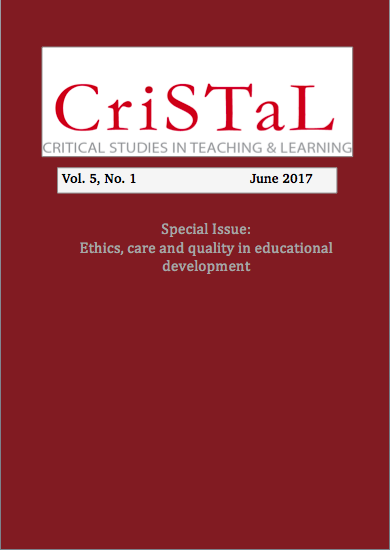 These papers deal with a range of pertinent issues in higher education and have resonance for a South African audience.